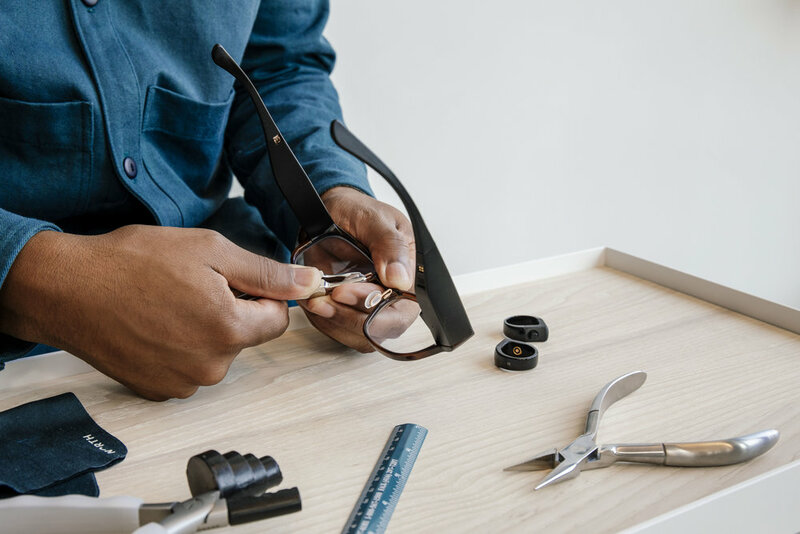 Focals by North are custom-built smart glasses with a holographic display. 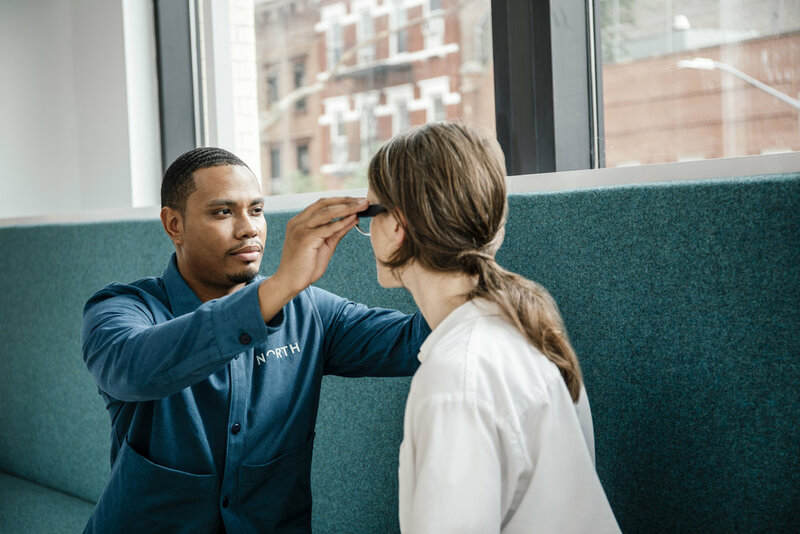 I teamed up with North to create a series of photos showing the in-store try-on experience for the “How to get Focals” section of their website. 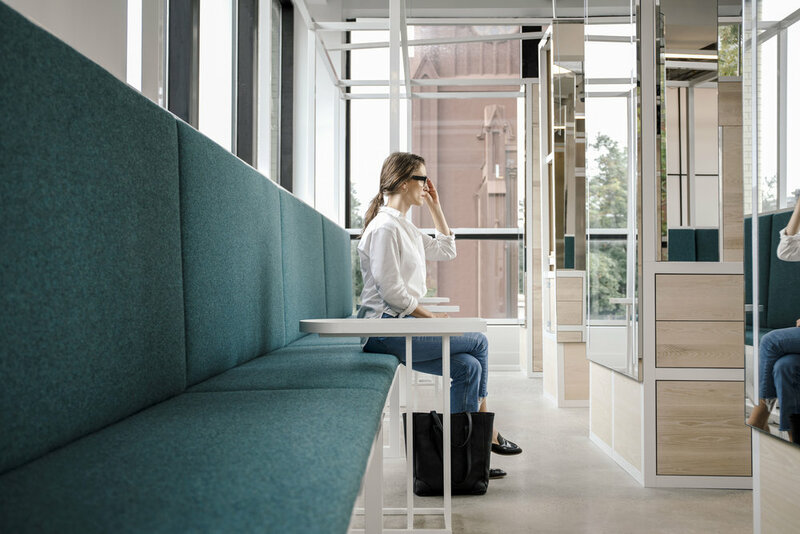 Focals by North are custom-built smart glasses with a holographic display. 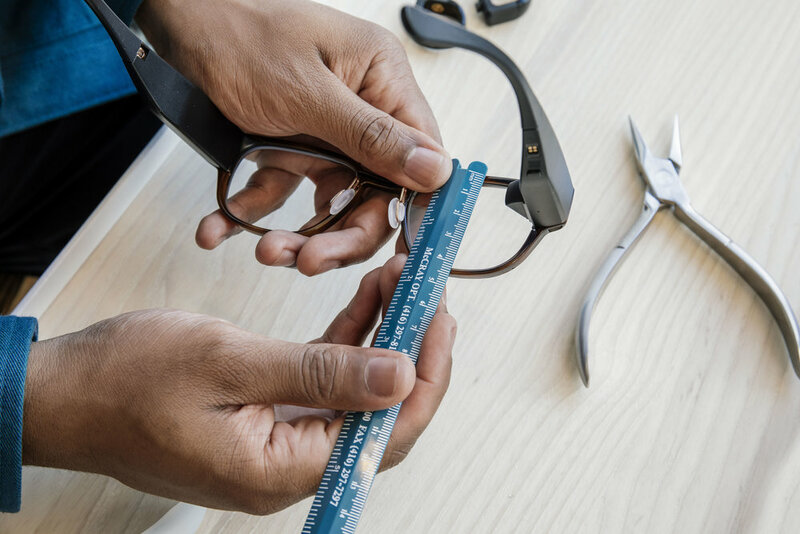 I teamed up with North to create a series of photos showing the in-store try-on experience for the “How to get Focals” section of the website. 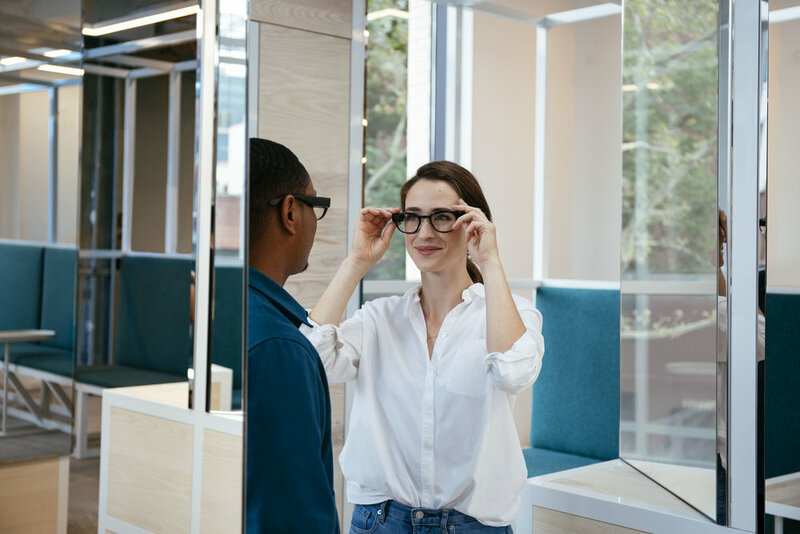 We worked with North employees to ensure the interactions felt as authentic and natural as possible between the customer and the licensed optician.